Yachts de Paris invites you to live, within your dinner-cruise on the Seine, a unique experience. 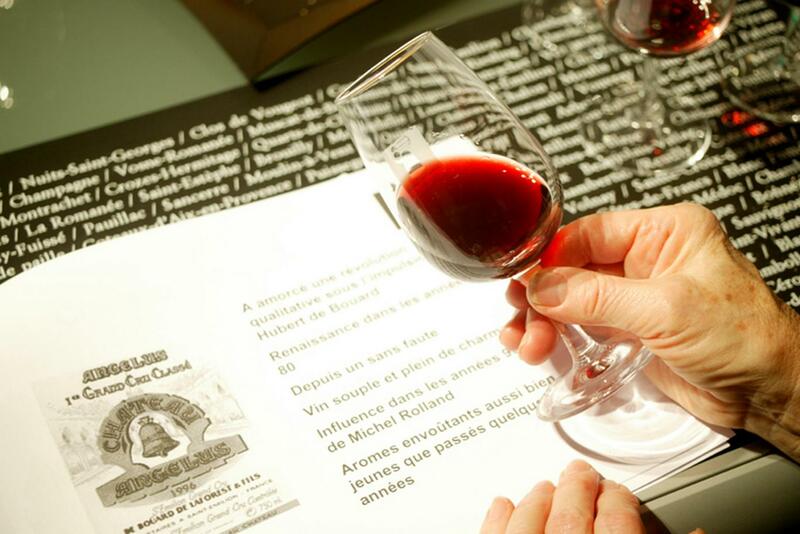 Discover a new way of appreciating winetasting, around a collective and modern concept. Enjoy with your guests a sensorial and out of the box experience. Available all year long, except for public holidays.